Universal Music Group (UMG) has entered into a multi-year, direct licensing agreement with digital audio streaming platform Mixcloud. The global agreement, excluding China and Japan, includes payment for previous use of UMG’s music. Under the agreement, UMG’s recording artists will be compensated for the use of their music on Mixcloud’s ad-supported and future subscription services. Mixcloud hosts more than 15 million radio shows, DJ sets, and podcasts and attracts over 17m monthly users. Programming is produced by over 1.25 million curators and tastemakers including artists such as David Guetta, Tiësto and David Byrne. The platform also features independent radio stations like London’s NTS and New York’s The Lot Radio, as well as podcasts from The Guardian, Monocle, and more. The service, which was founded in 2008, signed a direct licensing deal with Warner Music in October 2017. The agreement with UMG means that the London-born platform is one step closer to launching a subscription service, but it still needs to close deal with Sony. “Our focus has always been on empowering artists and curators alike, and this deal with Universal Music will help us usher in a new era of collaboration in which everyone wins,” said Nico Perez, Co-Founder at Mixcloud. James Healy, UMG’s Vice President of Digital Business added: “Mixcloud has developed an innovative platform where audiences can uniquely discover artists and experience music through curated stations, podcasts, DJ sets and other influencer-driven audio formats. 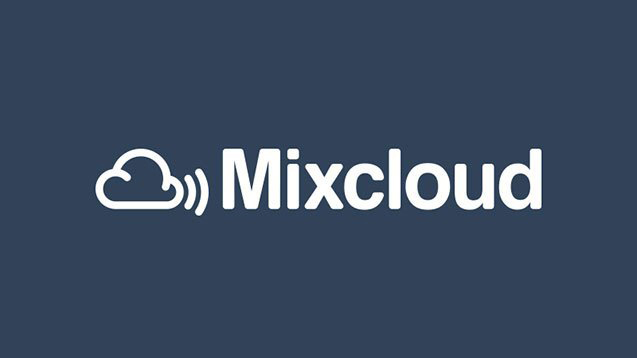 Mixcloud’s Content ID system identifies music within radio shows and mixes and tracks usage to pay out royalties to local collecting societies such as SoundExchange and the performing rights societies in the US. “We’ve worked hard to get licenses in place with appropriate collection agencies as we’ve built proprietary content ID technology that can determine individual tracks in mixes,” wrote Nikhil Shah, Co-Founder and Commercial Director of Mixcloud in a blog for MBW last year.